Are you ready to feel the wind in your hair? 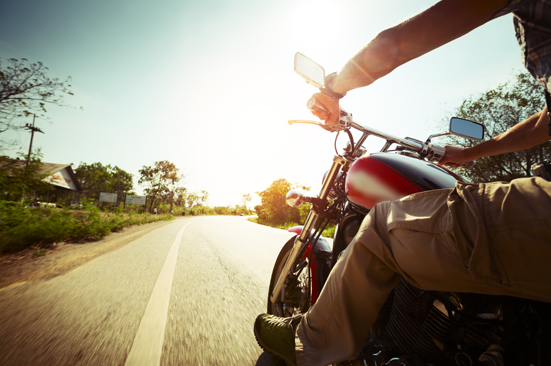 Have you always dreamed of hitting the open road on a motorcycle? We can help make that dream a reality. Valdosta Teachers' FCU offers low-rate financing on new and used street legal motorcycles. Calculate Your Loan Needs Here! Please contact us for more information on loans. Click here for rates and terms on Valdosta Teachers' FCU loans.